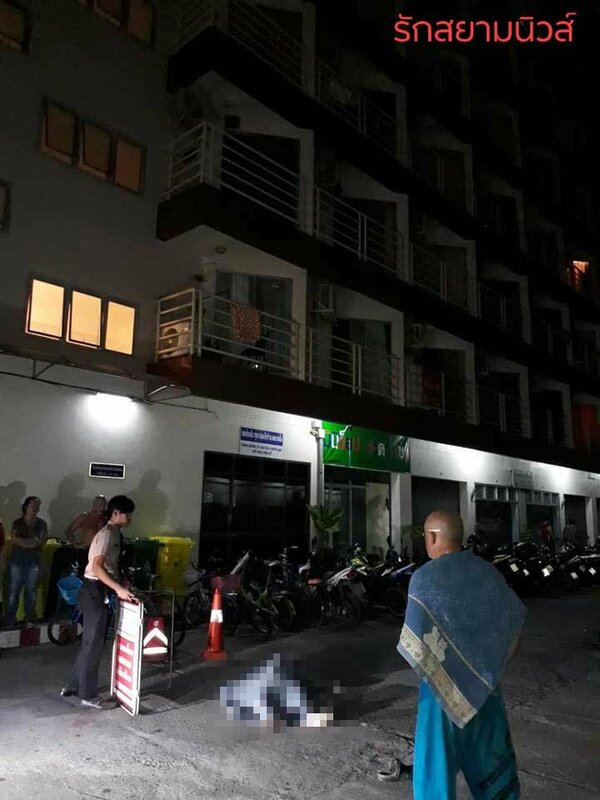 A security guard at a Jomtien condo told police that a British man who jumped to his death yesterday was depressed after his Thai wife had left him. Pol Lt Naret Phumsuk and Sawang Boriboon foundation responded to the guard's call yesterday evening after he heard a heavy thud. The rescue services found Brian Dobino, 60, with multiple fractures by the entrance to building A2 at the Sai 2 condo that was not named. A large crowd of onlookers were kept back as CPR was performed but it was too late. The security guard told the cops that the Mr Dobino had lived with his Thai wife for many years but the couple had split up leaving Mr Dobino all alone. He had also been treated for panic disorder at a hospital, the police discovered. The body was taken to the Police Hospital for an autopsy. The police suspect that mental problems coupled with the marriage break up led the victim to commit suicide. 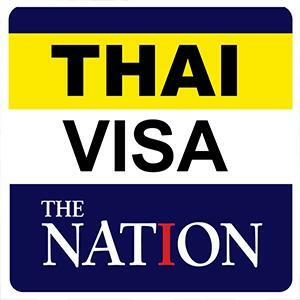 No mention was made in the Ruk Siam News story of any check of the deceased's room. The charity Samaritans is available around the clock for people who want to talk. If you or anyone you know is in need of mental health services, please contact the Samaritans of Thailand at their 24-hour hotline 02-713-6791 (English), 02713-6793 (Thai) or Thai Mental Health Hotline at 1323 (Thai).